Happyland Amusements has been the leader in the funfair industry for thirty-five years, and the Royal Show hands over the reigns to them to take charge of all things happy and bright! Anyone who attends the Royal Show 2019 is promised a thrilling time at the Happyland Amusements funfair, open every day of the Show. Kids of all ages are invited to enjoy the Ferris Wheel, Shells, Break Dancer, Runaway Train, Energy, Rotor, Crazy Wave and many more rides. 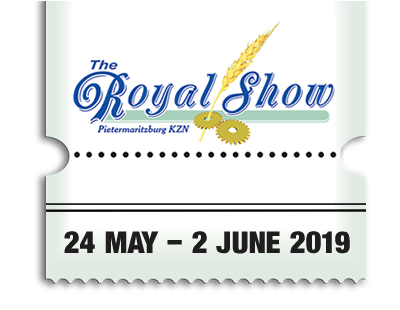 To get in on the action, you will need to secure your tickets to the Royal Show as soon as possible. You can do that right here! At the funfair, ticket prices are just R10 per ticket, with each ride taking between one and four tickets depending on the size of the ride. Blow off some steam and delight in the magic of Happyland Amusements and the Royal Show this year! The funfair is open every day of the show, and you can find the funfair in Block C.